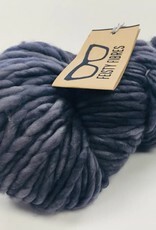 Fluff Superbulky - Spun Fibre Arts, a local and online yarn store specializing in natural fibres. 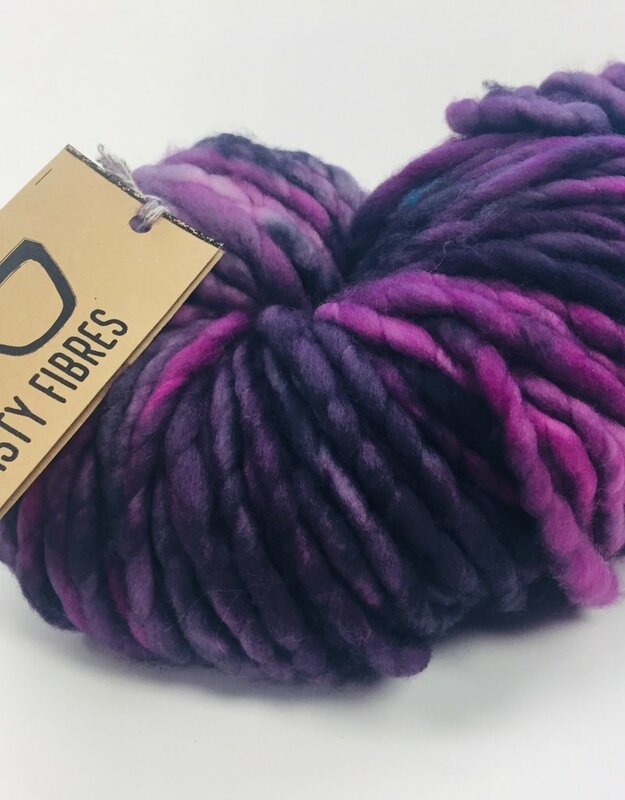 Feisty Fibres created OOAK colour ways in superbulky Fluff. 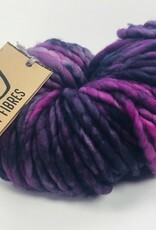 250g of soft squishy super wash merino yarn in cool vibrant colours. 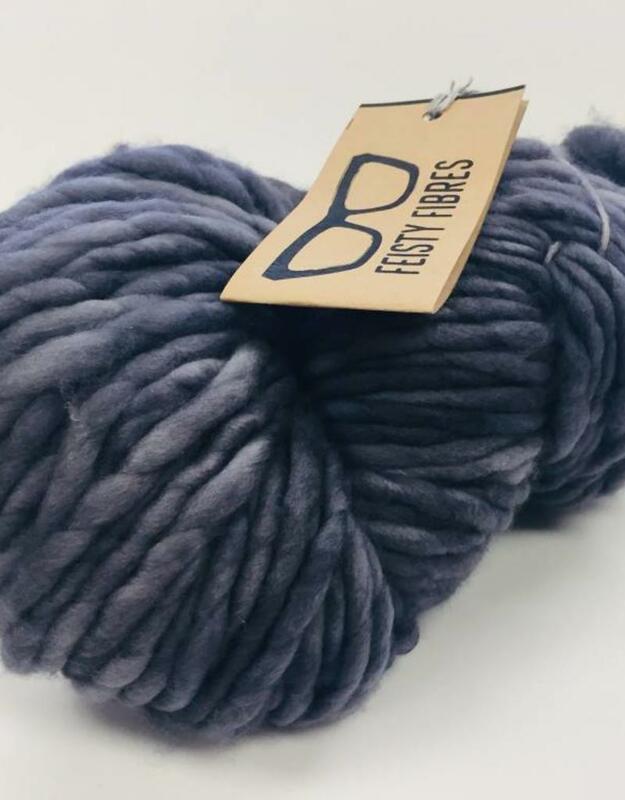 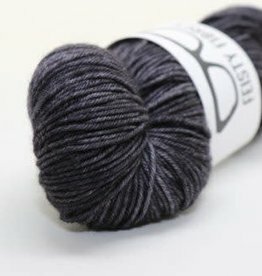 100% superwash merino in gorgeous colours.